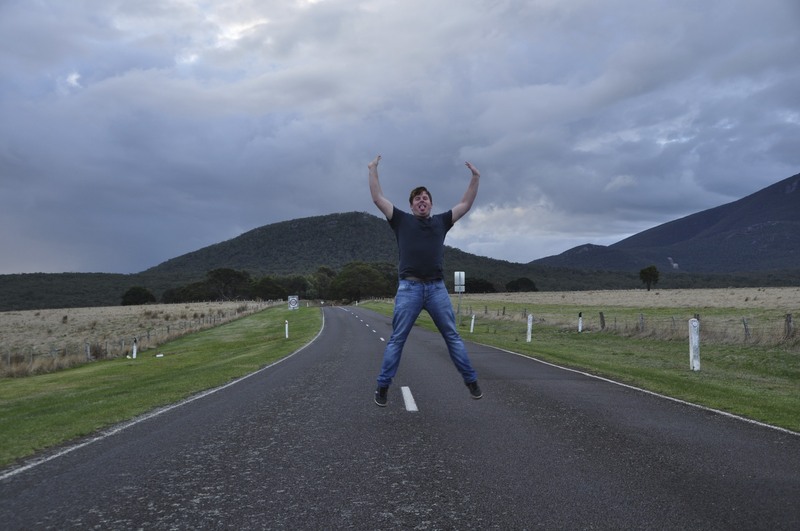 Grampians make a great weekend road trip with friends. We left at 11 am from Melbourne (western suburbs) taking the Western HWY towards Ballarat stopping in Melton on the way to pick up a mate. our first stop was Lunch at Ballarat using urban spoon we found a good looking cafe called Lekker (great service and great food). We continued onto the Glenelg HWY towards Dunkeld. 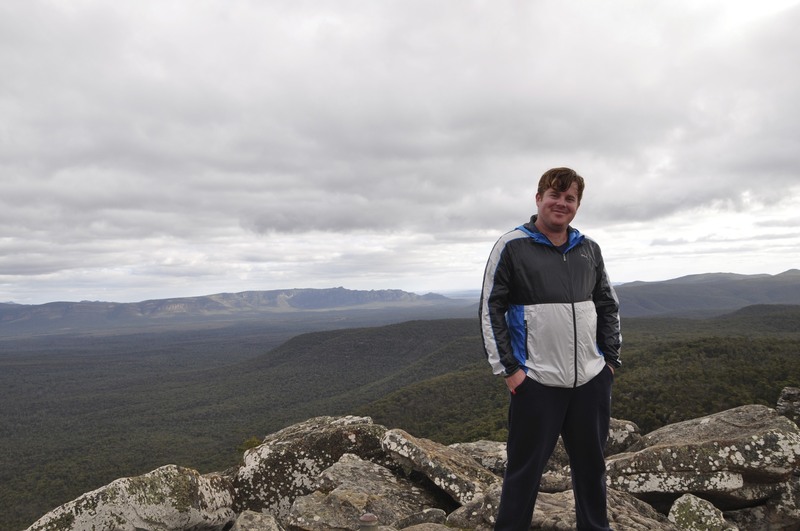 We stopped for a walk at Lake Bolac, this is a great place to have a stop and walk around. we continued onto Dunkeld where we conned onto the Grampians Rd towards Halls Gap this is an amazing drive we were stopping to take photos several times. After arriving in Halls gap (dark at this time) we head down Ararat Halls Gap Rd towards Moyston then turning onto Lake Fyans rd towards Stawell final turning onto Mokepilly Rd. YEAH, we have arrived at Lake Fyans Holiday Park (location most amazing sunsets). 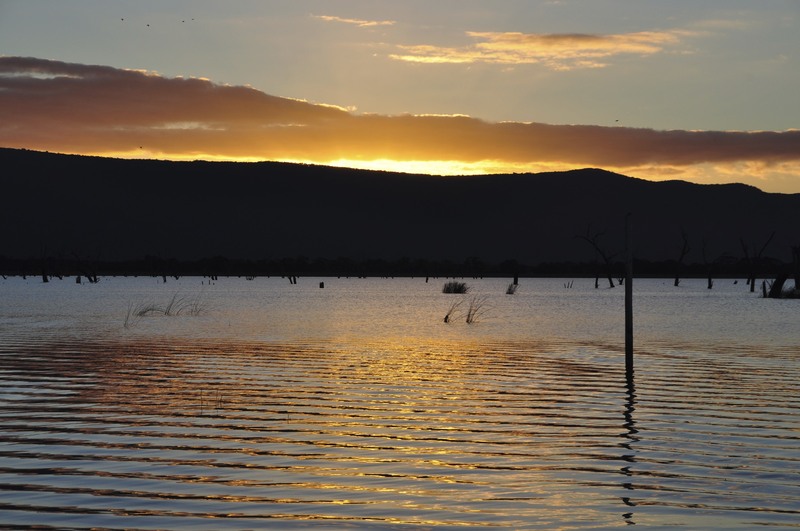 The Grampians region in Victoria welcomes guests to indulge in a serene natural setting, boasting many natural wonders. In addition, the area offers a number of fun-filled activities and a variety of gourmet food and wine exclusively for the guests to enjoy. 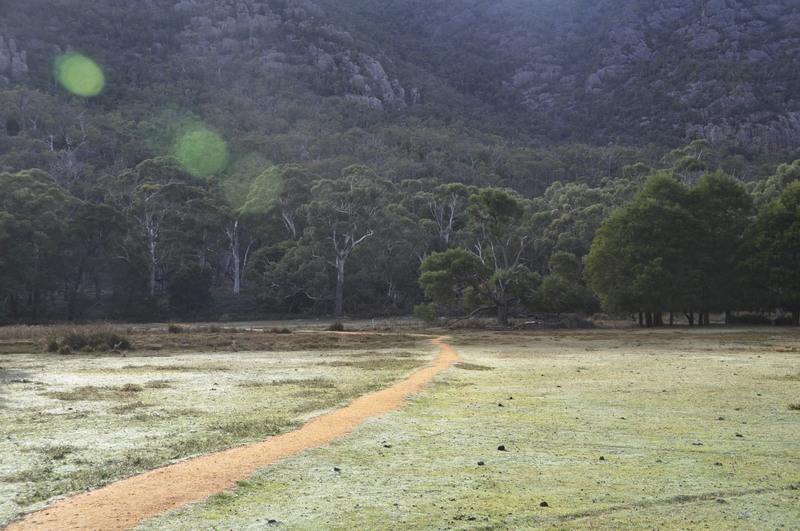 With so many offerings for visitors, the Grampians in Victoria is a must-go choice for your next vacation in Australia. 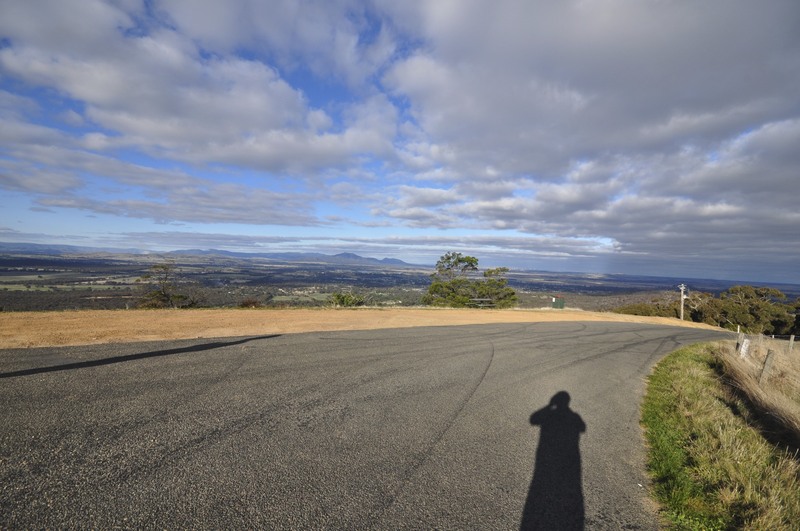 Set on a gorgeous volcanic landscape, the Grampian Ranges boast some of the most scenic hill ranges in the entire state of Victoria. This unique mountain range boasts a number of beautiful parks and amusement centres nestled amid the natural. 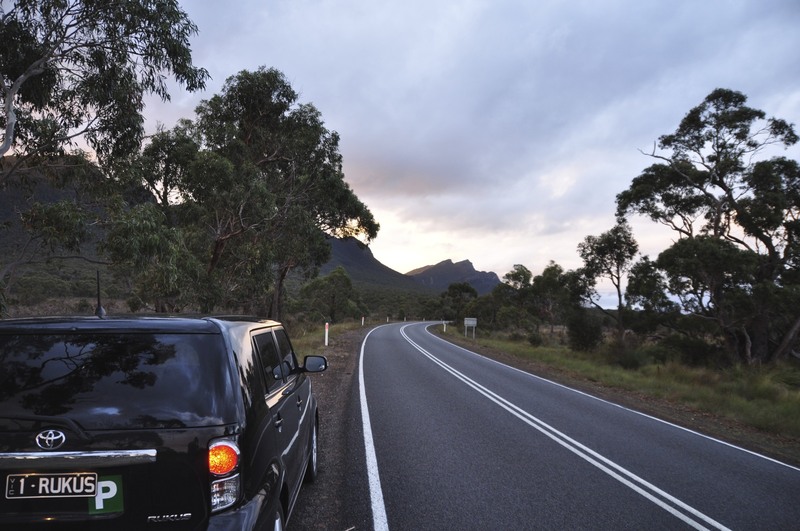 The Grampian Ranges offer a number of scenic lookouts and some popular nature parks. Guests can enjoy an array of outdoor activities within the venue of National parks and animal conservation centres. One of the most amazing sunsets i have seen. 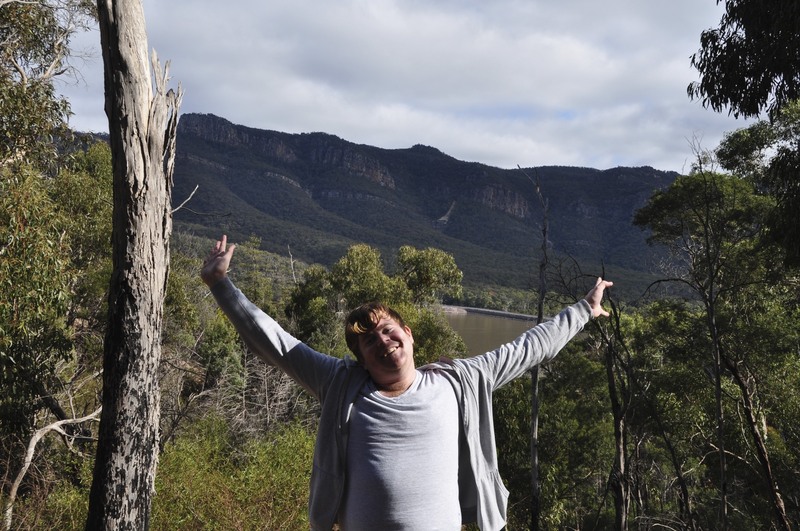 Lake Fyans in the Grampians is a man-made lake known for its beautiful panorama and magnificent array of activity choices. Located between the two scenic towns of Stawell and Pomonal, Lake Fyans is one wonderful destination to enjoy some water activities and scenic walks. With good water levels all through the year, the lake offers a wonderful opportunity for its guests to fish and enjoy few water sports. 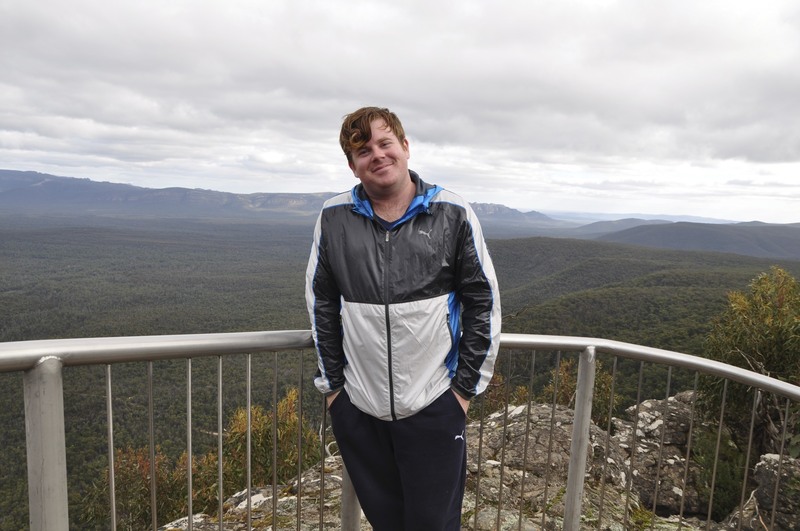 wow what an amazing view For those seeking for the best panoramic views of the Grampians should never miss a trip to the Boroka Lookout in the Grampians National Park. The lookout offers some of the most spectacular views of the landscape during any time of the day. Watch the sun setting over the majestic mountain ranges and enjoy the best scenic views that the region boasts. 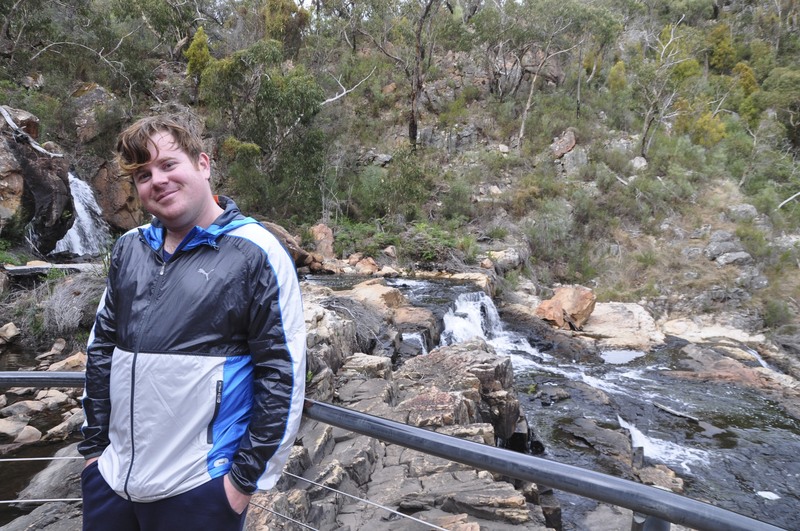 Regarded as one of the largest and popular waterfalls in the Grampians, MacKenzie Falls welcomes everyone to its peaceful setting for enjoying many activities and attractions. 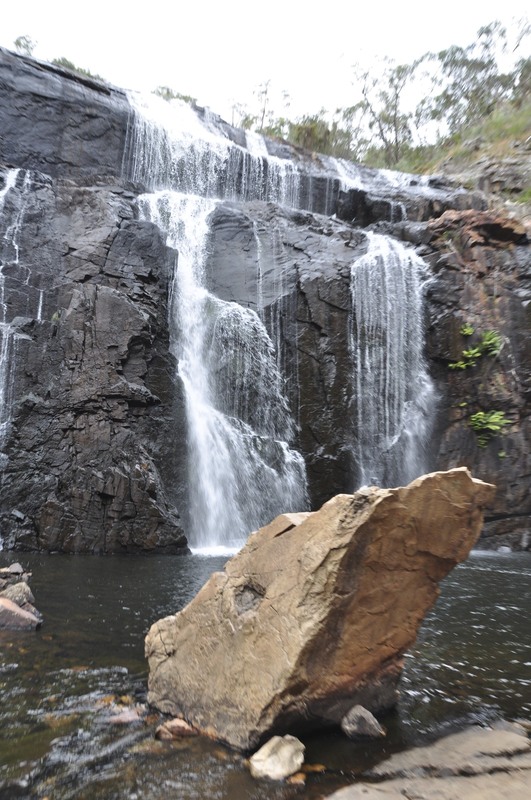 Adjacent to the renowned national park, Mackenzie Falls is a major attraction in this area. Guests coming to the park often visit this waterfall and enjoy picnicking, tours and various water activities. Due to regular rainfall, the waterfall is the only all-year-round flowing waterway in this entire region. Hence, a number of water activities are well-enjoyed at this site. 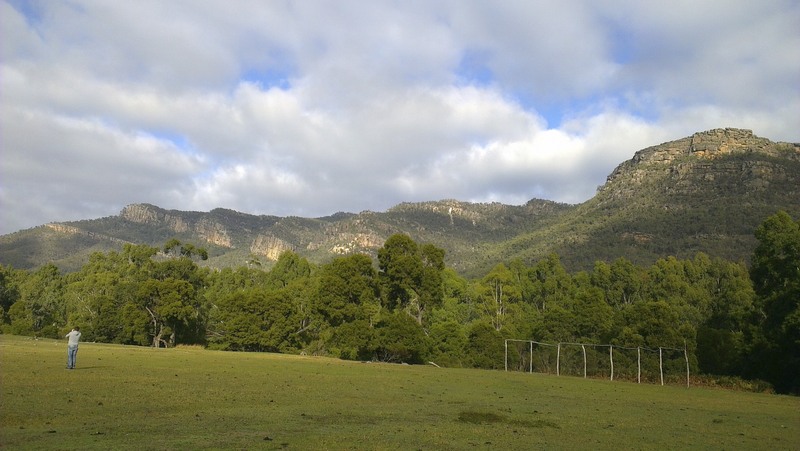 Within the picturesque oasis of the Grampians, you will find the quaint area of Brambuk; next to the Halls Gap Township and is an easily accessible region by roads. 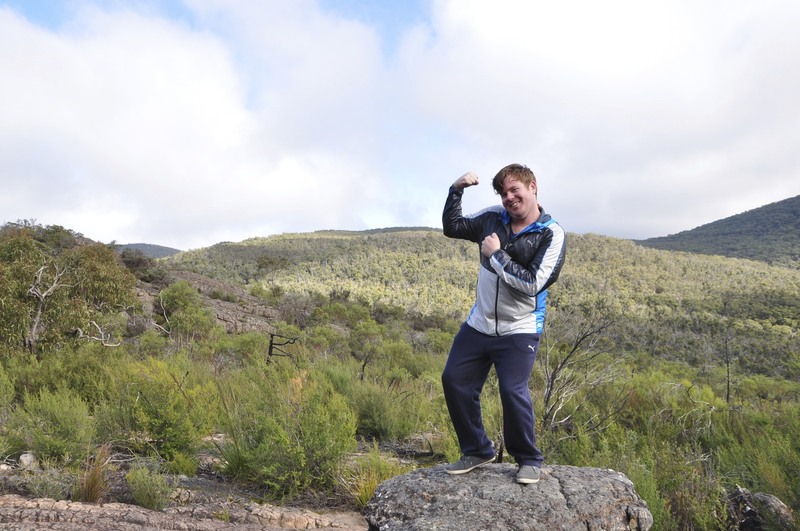 If you are looking for a place with bountiful native flora and fauna, then visit Brambuk in the Grampians. Also, the Aboriginal rock sites boasting ancient rock arts are widely seen in this area. Those with an interest to learn more about the culture and history of Aborigines can take a visit to the Brambuk Aboriginal Cultural Centre. The Brambuk community is the longest running cultural centre still operated by Aboriginal people. Come here to explore the culture, its traditions and various multi-award winning architectural establishments.